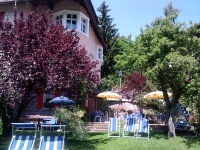 Our house is situated in Ortisei, in the heart of Val Gardena, ten minutes walking to the town center. 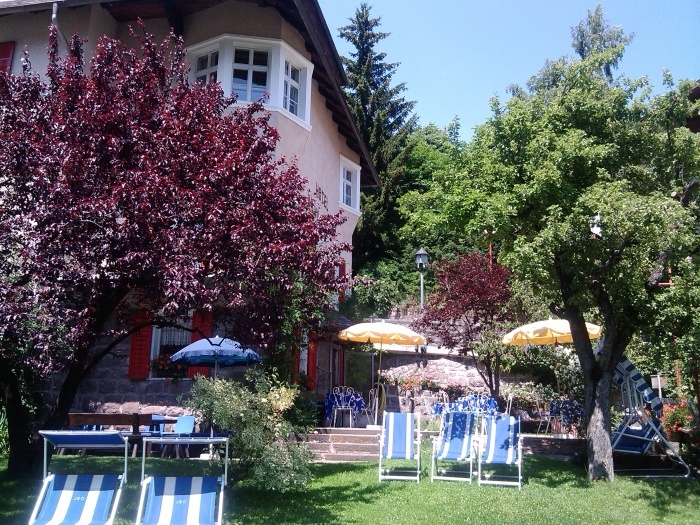 It is in a quiet and sunny place with a breathtaking view of the surrounding mountains. 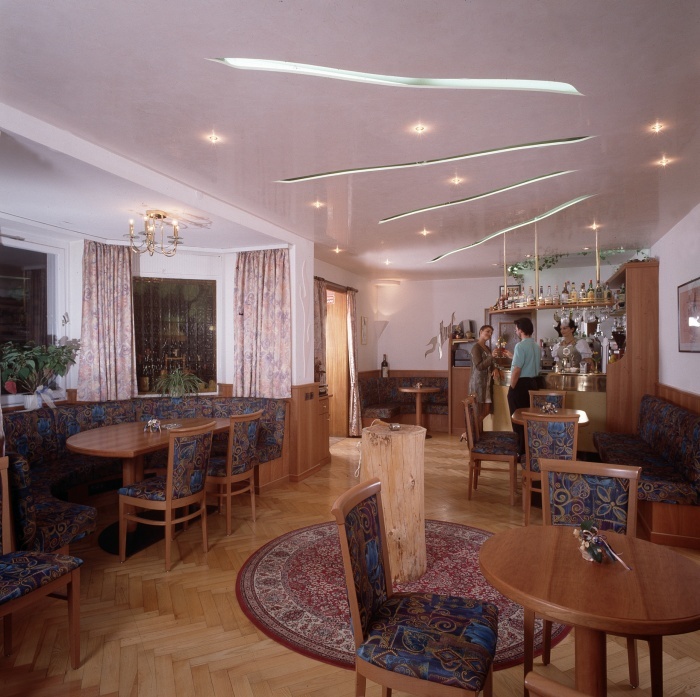 Our hotel is very close to the centre of Ortisei, about 400 metres, that you can easily reach on foot in about 10 minutes or by Skibus that stops just in front of the hotel and takes you directly to the lift of Seceda, throught the town centre. In middle and high season about 11 runs are assured. The ski slopes of Ortisei are anyway only about 500 metres far from here. The Hotel is made of 2 buildings: the main house and the adjacent dependance, and of a big parking place that is free only for our guests. All our rooms have a toilet with shower or bathtub, satellite TV, radio, alarm-clock and telephone. The hairdryer is released on bail. 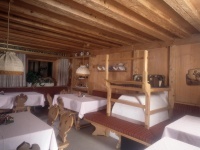 Our Villa has a little reception, a little TV room, a very nice bar room, 2 video games, a large restaurant with a panoramic view and a typical Tyrolean �stube�. In all public areas is possible to use internet thanks to the wireless. Come and be our guest and taste our Chefs� dishes! Every day you can choose in between half-board and full-board. Our Chef will delight you with his cooking. You can choose between two first courses and two second courses with side plates, a large starter � hors d�oeuvre buffet , salad and vegetables, cheese tasting, fruits and dessert. 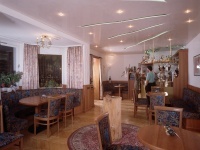 � Drinks are included: Sassolungo natural� water, red and white house-wine, serve yourself from our restaurant dispenser. And now wellness and sport�..
1. you can use with, no limits, the Ortisei Mar Dolomit swimming-pool, a beautiful center with indoor-outdoor swimming pool and a Jacuzzi. 2. 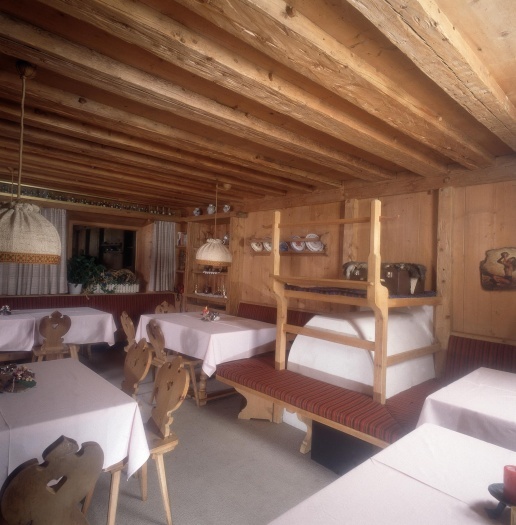 Two free entries at the sauna Mar Dolomit per person per week. 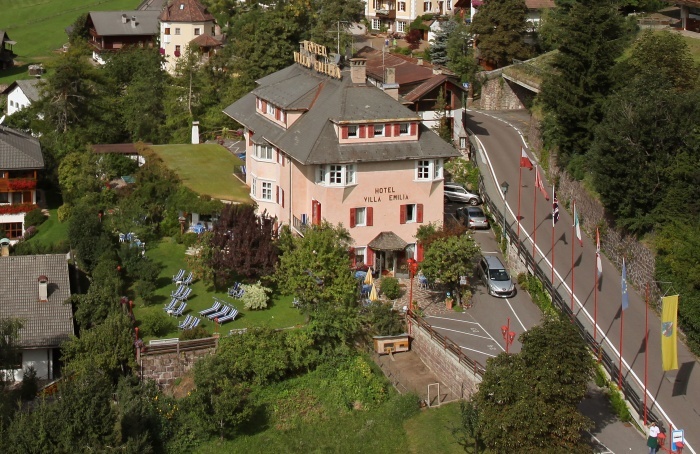 The Hotel Villa Emilia is located in Ortisei. 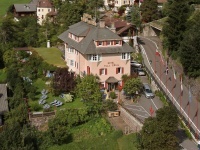 Brenner Motorway exit (Chiusa/Klausen) on the A22, then 20 minutes to the Hotel Villa Emilia. IC and EC trains stop in Bolzano/Bozen (36 km) and Bressanone/Brixen (25 km). Some also stop at Chiusa/Klausen (14 km). Regular bus service to Ortisei.